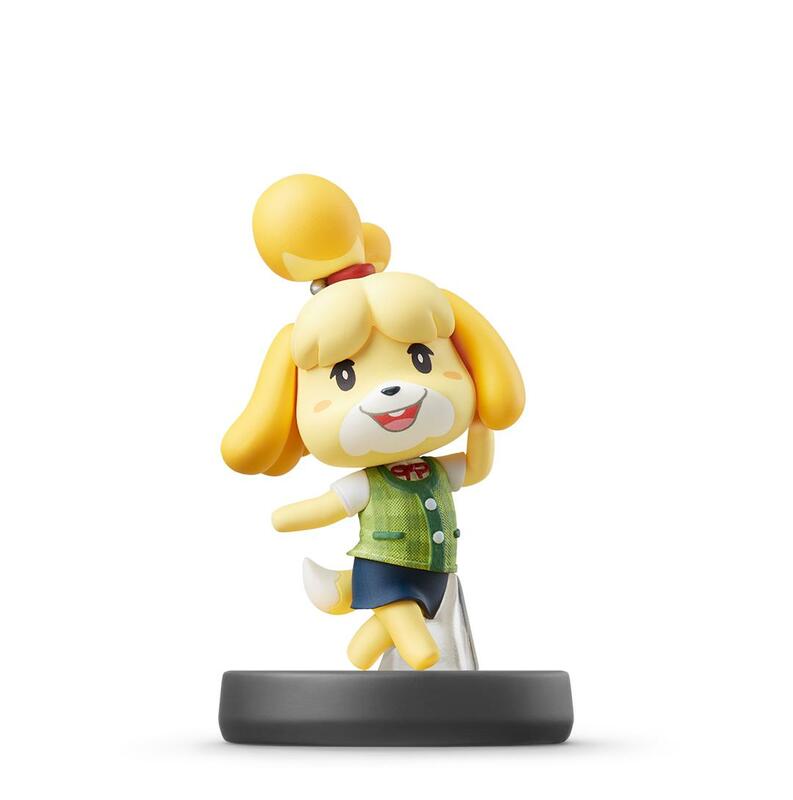 New Smash Bros amiibo are launching in July | PowerUp! 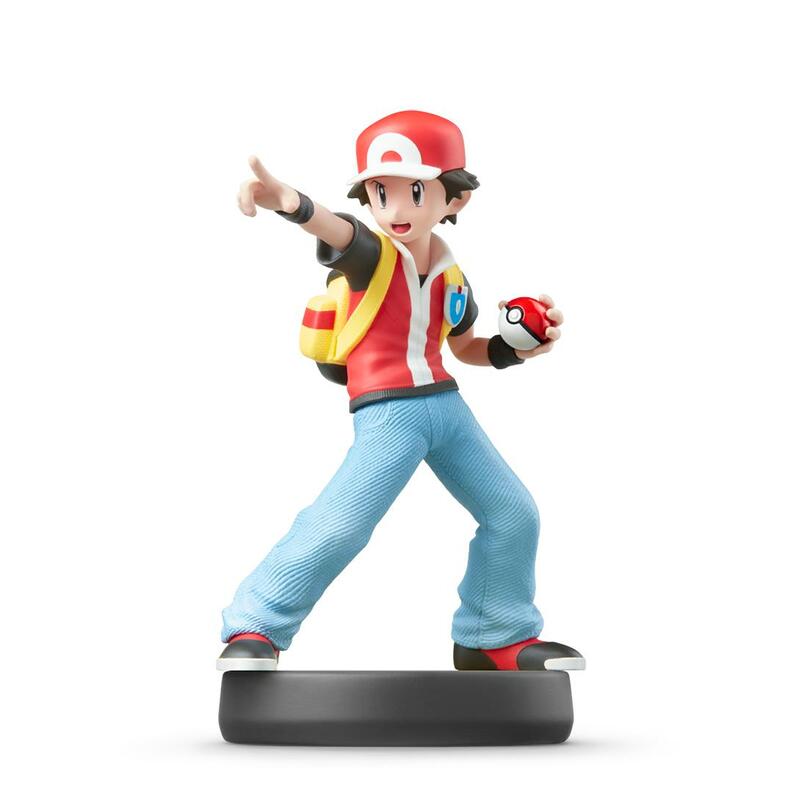 Nintendo Australia has just announced that three new Smash Bros amiibo will be launching this week. 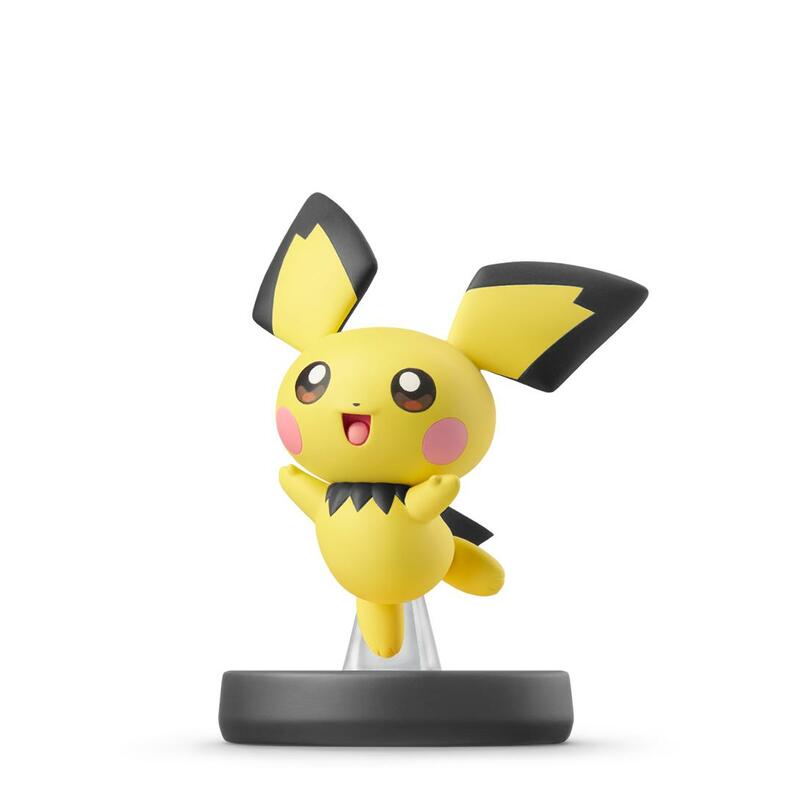 The three new amiibo figurines are for Pichu, Pokémon Trainer and Isabelle. These figures will be available from Friday, July 19, 2019.